Through the Meshcloud federation every cloud user can find a closely located service provider. 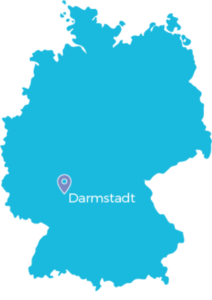 We offer cloud services from Germany in cooperation with local data centers. For each data center, a reliable partner stands by to help you setting up your cloud infrastructure. Different locations enable you to implement geographically redundant cloud deployments in order to create a highly available infrastructure. Register for free and provision cloud resources in different locations from our Meshpanel. An independent cloud installation consisting of the two open source technologies OpenStack (IaaS) and Cloud Foundry (PaaS) runs on each location. Our federation layer gives you integrated access to the different locations. By using it, you can authorize yourself centrally and manage your projects across locations and technologies. The consistent service catalog helps you to shift workloads easily.